Sencha green tea combined with South Sea fruit flavors to make a refreshing flavored iced tea. 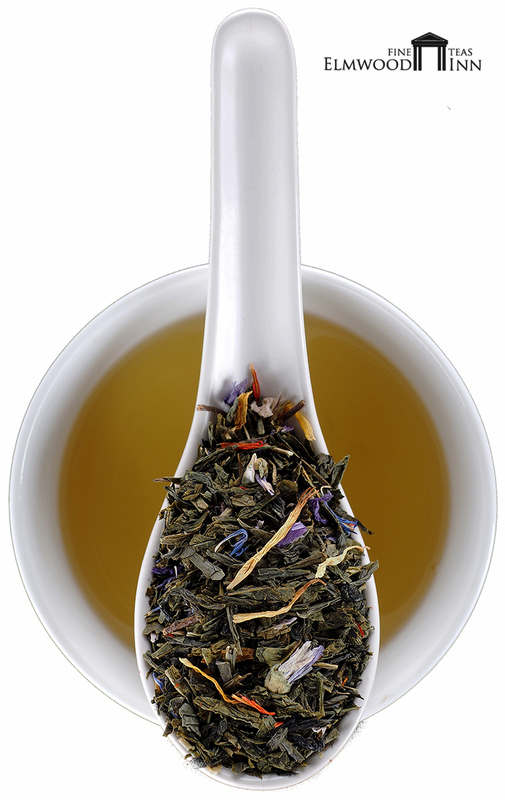 This delicious sencha green tea is blended with the enticing South Sea flavors of mango and passion fruit. It makes a refreshing iced tea, or serve it hot. The aroma is enticing!